Gold found in ores in small amounts: less than 10 g / t, or 0.001%. To dissolve it a substance is needed as cyanide, 350 mg / l, ie 0.035% of NaCN. And an oxidizing agent such as oxygen. There are other agents to dissolve gold, as the chloride, bromide or thiosulfate, but the complex obtained are less stable, so needed stronger oxidizing conditions and that these. Furthermore, these reagents are hazardous to health and the environment and more expensive. This explains why it is the preferred reagent cyanide leaching for gold since the late nineteenth century. In practice, the amount of cyanide used in the leaching depends on the presence of cyanide and other consumers of the need to achieve adequate levels of leaching. The most common cyanide concentrations between 300 and 500 mg / l, ie, 0.03 to 0.05% of NaCN according to the type of ore. Gold is recovered by heap leaching or agitation leaching. 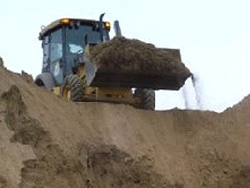 Heap leaching is a very practical, due to the low cost of investment required, but is very slow and the efficiency of gold extraction is between 50 and 75%. To reduce the size of its particles and release the gold to back. Large particles of free gold in the ore, take a long time to be dissolved by the cyanide solution. Therefore must be previously separated by gravity, prior to cyanide leaching. Sulphide bearing ores, or carbonates, require additional treatment before the gold leach process, because cyanide tends to leach mineral sulfides instead of gold, and carbonates to join the gold dissolved. The rate of dissolution of the precious metal cyanide solutions depends on the surface area of ​​metal in contact with the liquid phase, and the stirring speed of the mixture of gold and gold ore cyanating solution. Under conditions considered ideal with respect to aeration and agitation, it was found that the minimum speed of gold solution is 3.25 mg/cm2/hora. When free coarse gold present in the ore, the general practice is to recover by trapping or concentration tables, prior to cyanidation and the coarse particles could not be dissolved in the duration of the process . Is introduced into the cyanide solution by direct injection of air into the tank. Oxygen injection is highly recommended as it increases recoveries of gold and silver, and cyanide consumption decreases. The solubility of gold in a solution of CN increases going from the dilute to concentrated solutions. The most effective ratio is 0.05 to 0.07% from sodium cyanide. CN concentration usual for treating gold ores is 0.05% NaCN. Silver ores to 0.3%. For gold and silver concentrates, between 0.3 to 0.7%. The NaCN is the most used in the cyanidation process, but also used the KCN. The dissolution rate of the metal in a solution of NaCN increases with increasing temperature. But above 85 ° C the decomposition of cyanide losses are a serious problem. This aspect is very important in percolation leaching because when the percentage of fines is higher than 20% of the total, and less than 1.7 mm size, the particles tend to clump, making it hard for the solutions cyanide. In these cases requiring further treatment crushed ores as curing lime, cement or both to achieve and to facilitate the percolation agglomerate. The functions of sodium hydroxide in the cyanidation are: avoid leakage of cyanide hydrolysis. Preventing cyanide loss per share of CO2 from the air. Neutralize the acidic components. Facilitate the settling of fine solid particles of the ore cyanide, so that at the top and the rich solution remains clear. Cyanide. The solvent most commonly used is sodium cyanide. Cyanide is prepared with water to a neutral pH acid whose concentration is 10 wt%. The minimum concentration in the leaching solution is from 0.05 – 0.10% of NaCN maximum. The lime is added directly to the mineral crusher, the function is to maintain an alkalinity of 10 to 11, its use will vary according to each mineral and is between 0.5 to 5 kg / MT. The zinc powder is added in an amount ranging from 0.6 to 1.5 parts by gold and silver, to get these zinc consumption should be used for the highest quality. It used to precipitate gold and silver rich solutions, it is generally recommended when the mineral has higher proportions alone or gold over silver, coal used in these cases is between -6 +16 mesh, – 8 + 18 -10 +20, sometimes accompanied by a silver precipitation with Na2S optional when the ratio silver / gold in solution is very high. 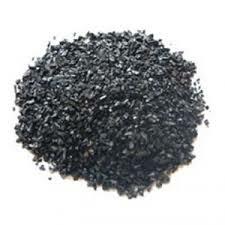 The coals used are coconut bark because of its hardness and greater power adsorbent. To make the cyanidation process in a controlled and optimized, it requires a good plant gravimetric. 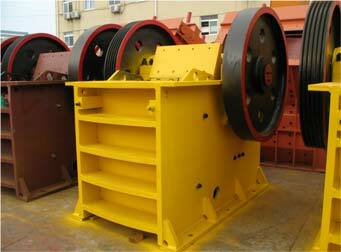 The crushed gold ore particles are composed of gold, and gold concentrates with some fine gold content. In gravity concentration tables above components are separated. Gold particles are melted to buttons or gold bullion. 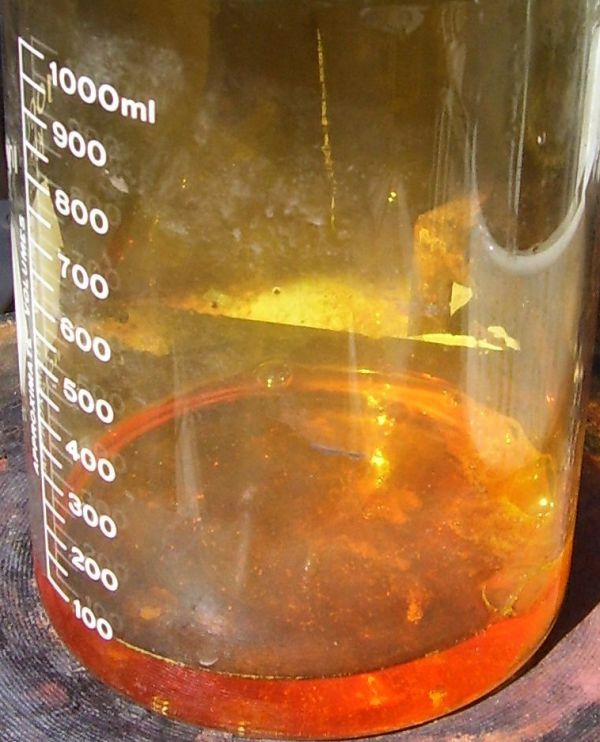 Gold concentrates undergo percolation leach cyanide solution. And the fine ores, water separated constitute queues calls gravimetric undergoing cyanidation agitator tanks by shaking. The percolation cyanide process can be performed with no experience, skill or technology. A gold concentrates table gravimetric lime are added and filled into tubs. On top of the tubs were dripping a solution of sodium cyanide for 20 days. 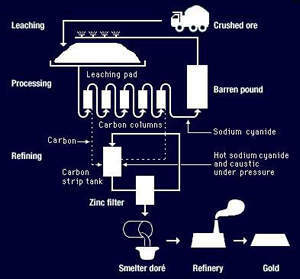 This percolation cyanide process yields two products, the cyanide solution rich in gold, or leached, and the residue sterile. The gold cyanide solution is sent to a suitable tank or is collected in a suitable container. The sterile residue after being washed is sent to scrap yards. The washings of sterile wastes are treated and discharged into nearby water streams. Cyanide solution in suitable containers, gold is precipitated in powder form by means of zinc shavings. Precipitated gold powder is melted at ingots. The percolation cyanide is a simple process, low investment costs, high reliability. And drawbacks requires a long time and provides lower leach gold recovery. In fines gravimetric processes queues are still good gold content. Leach therefore cyanide. When the gold content in the queues are low, the cyanide is justified if the tonnages of them are high. Cyanidation of gold ore fines require stirring and the addition of air and / or oxygen. Technical resources, investment costs and operating in stirring cyanidation are higher than in the percolation cyanide. Precipitation of gold powder and ingot casting, as in the case of the percolation cyanidation.